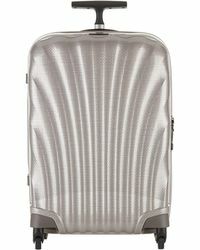 Forget over-the-shoulder travel bags, because it's all about the Samsonite Spinner this season. 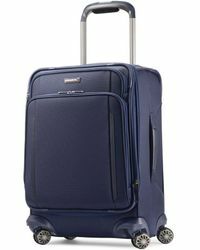 Hardly feeling like you're carrying baggage thanks to its four-wheel design, the Samsonite Spinner is a traveling must-have. 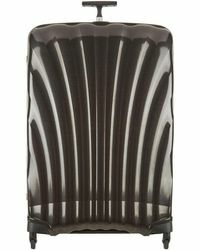 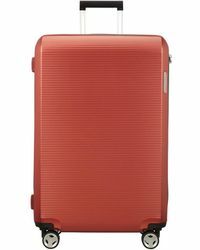 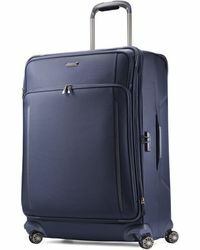 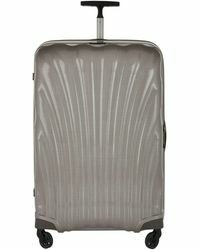 Made from scratch resistant fabric, the Samsonite Spinner is a tough style with a luxurious edge. 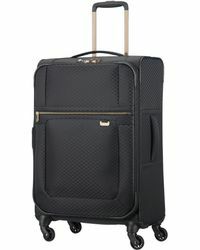 Keep it simple with a black suitcase, detailed with multiple pockets so nothing's forgotten.